TO further efforts to stop waste at the source, the Hong Kong government has stopped stocking vending machines in governmental buildings and venues, including sports grounds and country parks, with bottled water at volumes of one litre or below, since late February. However, this move does not affect other bottled drinks, like juice, sports drinks or canned beverages. 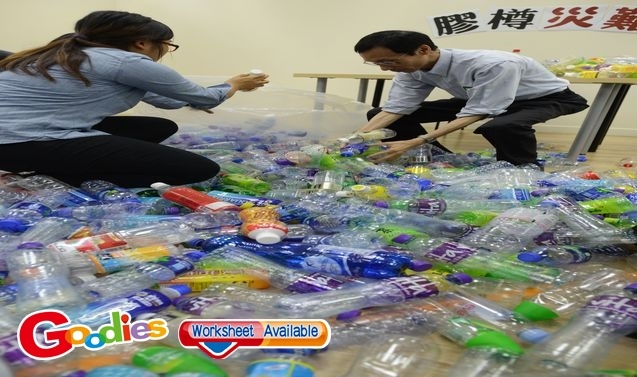 The Environmental Protection Department (環保署) said that it does not have any estimates on how much this would lower the number of plastic bottles.